Walking 10,000 steps a day sounds like an uphill challenge – pun intended. But what if you walked an extra thousand steps a day for a month? The journey to healthier behaviour can begin with a single step or ‘nudge’. 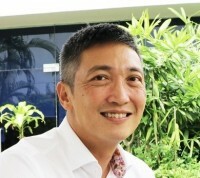 That is why the Health Promotion Board (HPB) of Singapore wants to “permeate” behavioural science techniques into everything it does, says Zee Yoong Kang, its chief executive. Zee shares with GovInsider how his agency is introducing simple interventions to help Singaporeans take ownership of their personal health, and the part that big data and AI will play in this goal. Singapore has recently launched the HealthHub platform, giving people 24/7 access to their online health records from public hospitals and clinics. They also have access to their children’s health and medical records, and a wealth of health information. This was the “easy part”, Zee notes. Next comes the harder part of turning HealthHub into a tool to “nudge people and give them advice so that they can manage their conditions better”, he says. This is where technology comes in. For mothers-to-be, for example, the HealthHub app provides information throughout their pregnancy on exercise, nutrition, and signs to watch out for. This relationship will continue after birth, when the platform will push information on early life development: “At six months, nine months, should my child be walking? What sort of motor skills should they have? What sort of food should I feed them?” Zee says. The next stage, then, is to “customise the data and advice to the needs of the person”. Through HealthHub, people already have access to health records from public hospitals and clinics, but HPB hopes to “persuade” private general practitioners to share their records too. Behavioural science doesn’t have to be high-tech – or even cost a lot. To illustrate, HPB tried three “very simple interventions” to increase participation in its exercise programmes. The board offers free mass workouts all over the country for anyone to attend. First, they gave each participant a nametag. Next, the trainer was instructed to break participants into smaller groups of three or four. Lastly, the trainer would also create a Whatsapp group chat for the participants. “The theory we wanted to test is, if people see each other as friends rather than just participants, they will be more engaged and more likely to come – and they will get their friends to come too,” Zee explains. These seemingly small, innocuous changes in fact increased participation rate by 20-30% according to a study HPB had conducted, he adds. The takeaway here is that governments could “look into all these little things that will activate the social aspect for behaviour”, Zee notes. The same applies for nudging Singaporeans to walk more. HPB organises a National Steps Challenge each year to encourage people to hit a certain number of steps per day. To inspire them to hit their daily target, HPB found that just giving them a simple token – in this case, a $5 voucher – was incentive enough, Zee explains. HPB also learned that some participants were willing to walk hundreds of kilometres just to accumulate $30 worth of vouchers, Zee adds. And by then, they would have earned the health benefits of an increased step count – and the “habitual change” that comes along with it. 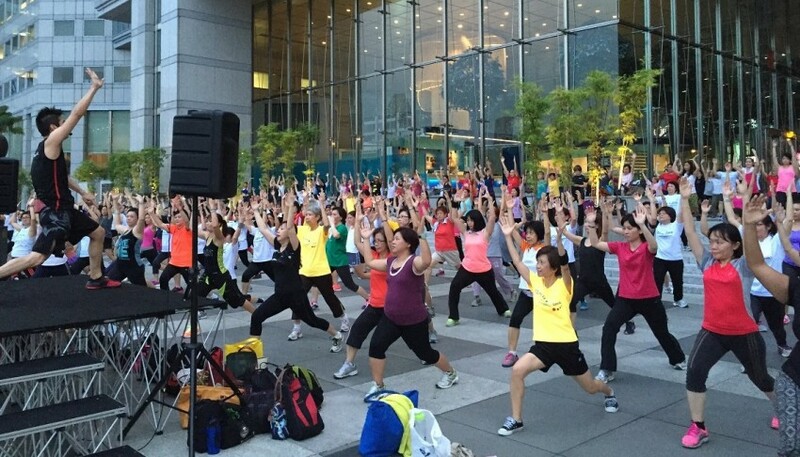 Zee ultimately hopes to see Singapore avoid a health “catastrophe” caused by unhealthy lifestyles. New technology has made this task easier, and allows HPB to be “more adventurous and brave” at trying out new approaches in the future, he believes. It can be a challenge to become healthier but, as HPB has shown, a little help at the right time can go a long way.